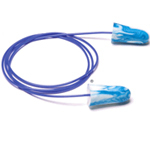 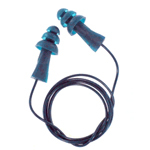 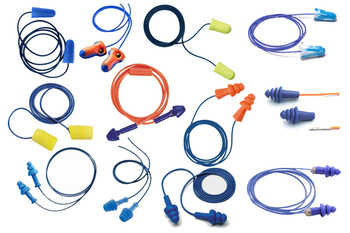 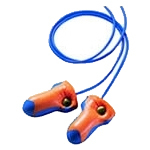 Food Industry Metal Detectable Ear Plug Trial Pack contains 15 different pairs of disposable and reusable ear plugs commonly used by the food processing industry for noise protection, listed roughly from least to most expensive. 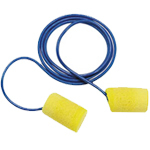 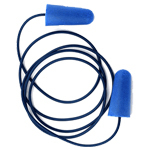 All of these ear plugs are corded and metal detectable. 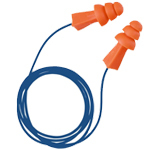 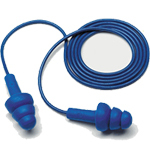 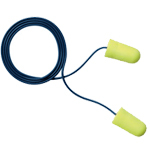 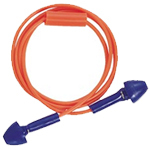 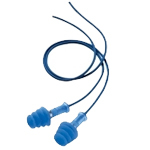 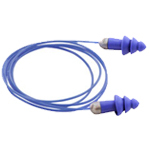 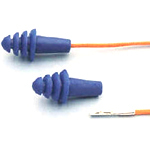 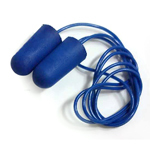 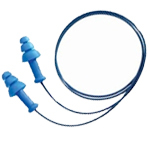 This trial pack is designed to let you find out first-hand which ear plugs work best for you and/or your work group.